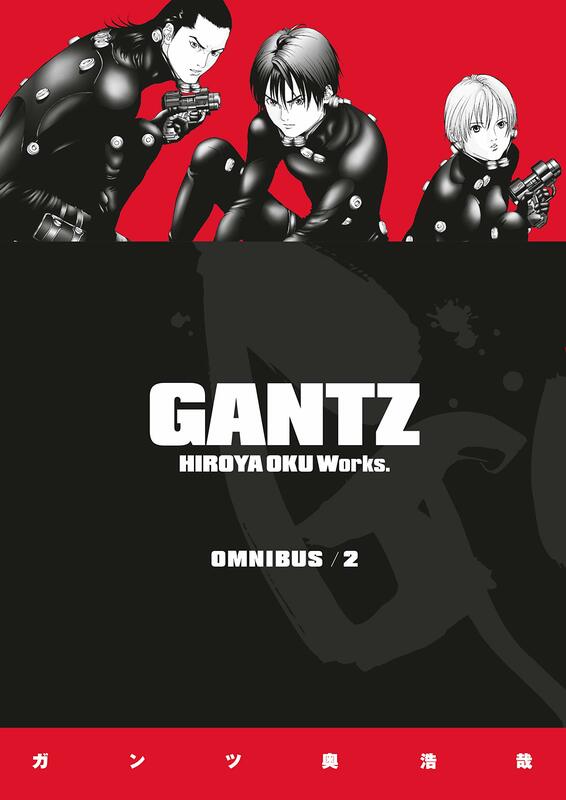 Ordinary Tokyo citizens resurrected from death by a mysterious black orb, the Gantz team is conscripted to fight bizarre, deadly aliens in a game that promises release from the game . . . or oblivion. But the game's purpose is unclear, and the stakes are far greater than survival! o Gantz has sold over fifteen million copies in Japan! o Popular anime series, live-action feature.